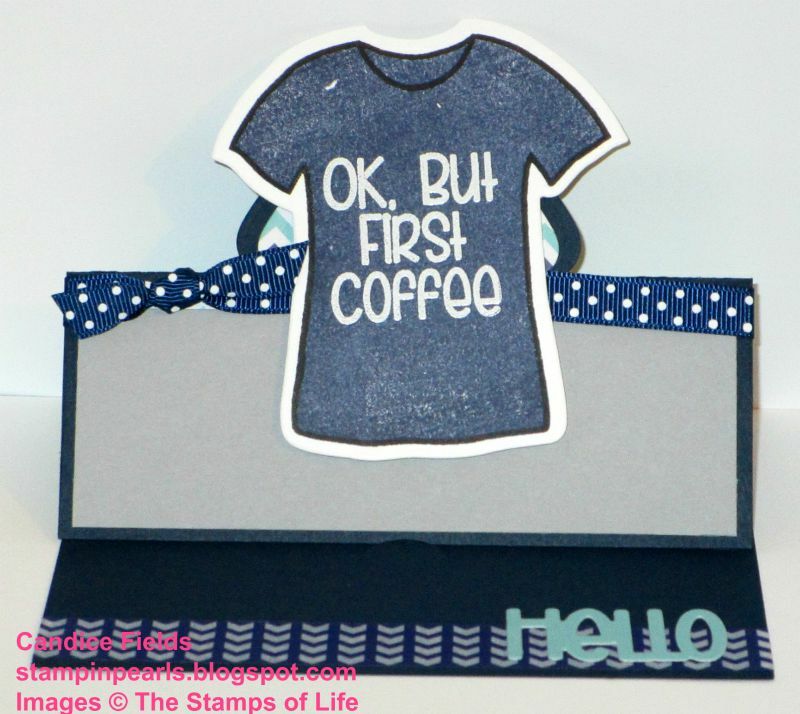 Today's card is featuring the Stamps of Life August Stamp Club set, tshirt2stamp and sayings4tshirts. 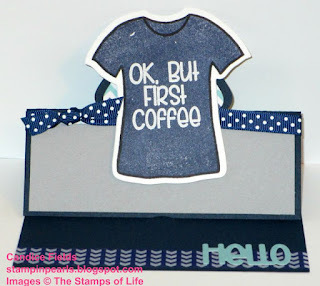 I also used papers and washi tape from the Stamps of Life July Card Kit and the Regal stand-up card die. I don't know about you, but I can't even think straight until I had a cup of coffee. Hi Candice! This is so cute and very creative as well. It really caught my eye, so I had to pop on by your blog to say hello. I wanted to stop by and invite you to play along with us this week at Word Art Wednesday. 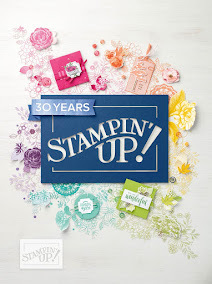 We have a $25 Simon Says Stamp gift certificate up for grabs along with 14 other AMAZING prizes for our big celebration. I hope that you will stop by and link up with us for YOUR chance to win. Hope to see you there! How fun is this design, Candice! Your attentions to details are awesome! I love the coffee element! 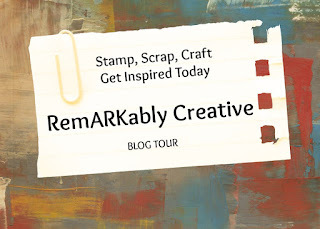 Thanks so much for playing Simon Says Stamp Wednesday “Use a Stamp” Challenge! What a fun card! Love the t shirt and the sentiment! Thank you for joining us ATSM this week! I love me some coffee in the mornin'!! Cute card! Thanks for celebrating with us by sharing your card this week at Word Art Wednesday's 200th Challenge! Wonderful card and the ribbon! This is totally me, gotta have my coffee, lol! Thank you for playing along in the Word Art Wednesday Challenge! Have a blessed day!